If the fight scene in “The Anchorman” didn’t give Will Ferrell instant street cred, then being sampled by Jay-Z and Kanye West has to. 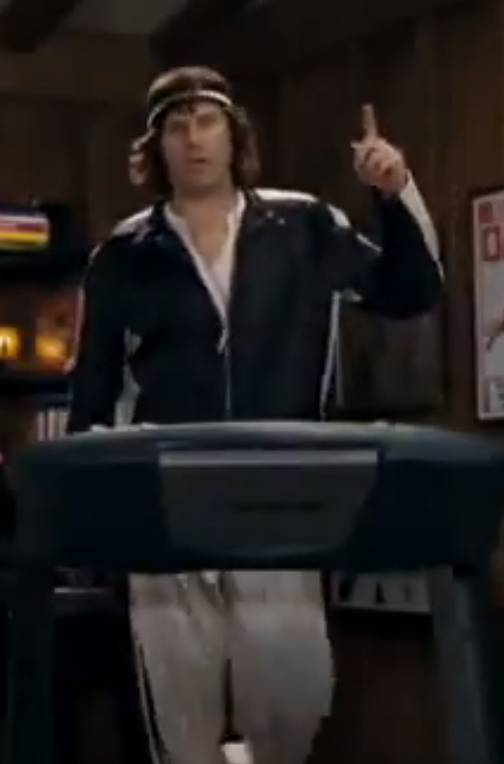 Ferrell voice as figure skater Chaz Michael Michaels and the voice of co-star Jon Heder were taken from the movie “Blades of Glory” and used in the song “Niggas In Paris” off the Jay-Z and Kanye West album “Watch The Throne“. 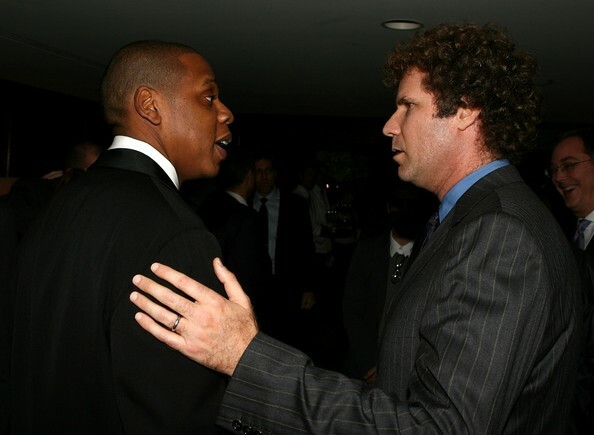 Here’s a cool photo the Jay-Z and Ferrell. Here’s another great performance by Ferrell, this time with Dave Grohl.